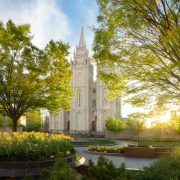 We’re quite excited about this announcement just released by the first presidency of the Church of Jesus Christ of Latter-day Saints! 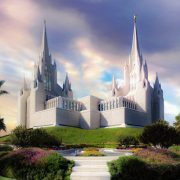 It was just announced that the groundbreaking for the Pocatello Idaho Temple will take place on March 16, 2019. 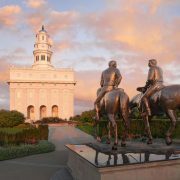 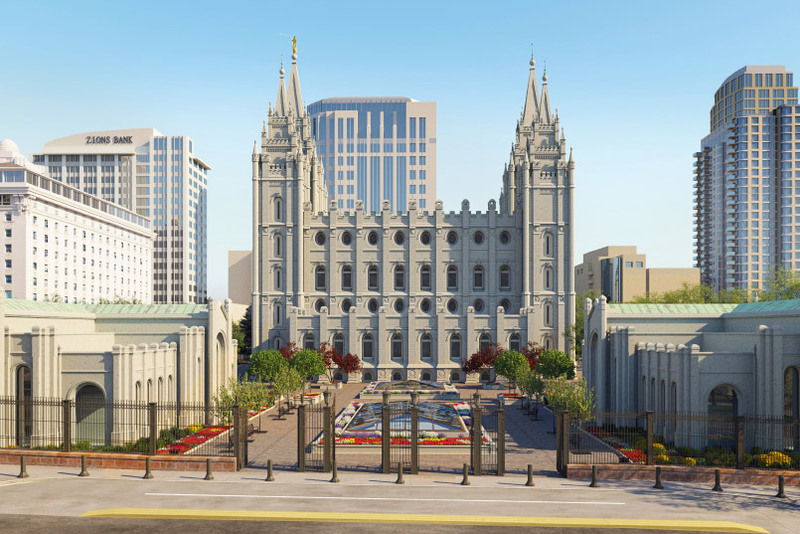 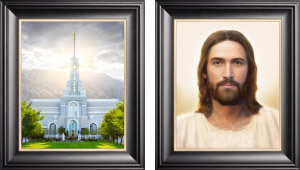 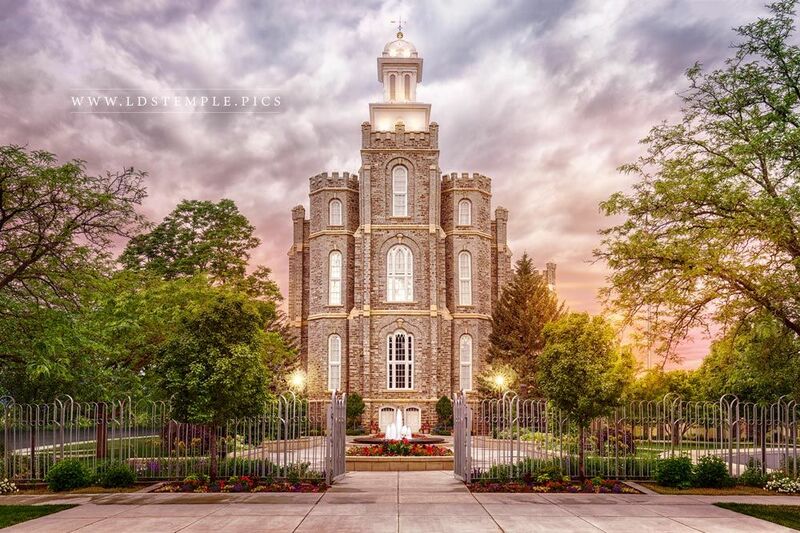 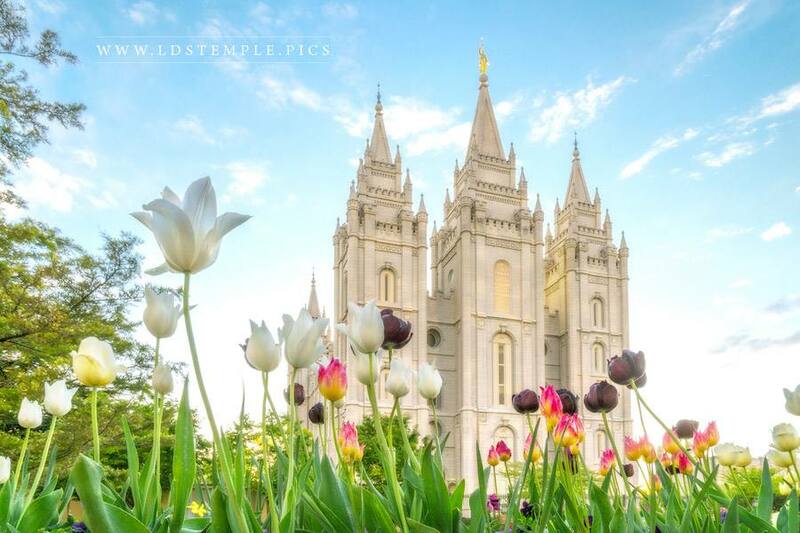 Also released is the exact location as well as a beautiful artist rendering (seen above) of the future temple. 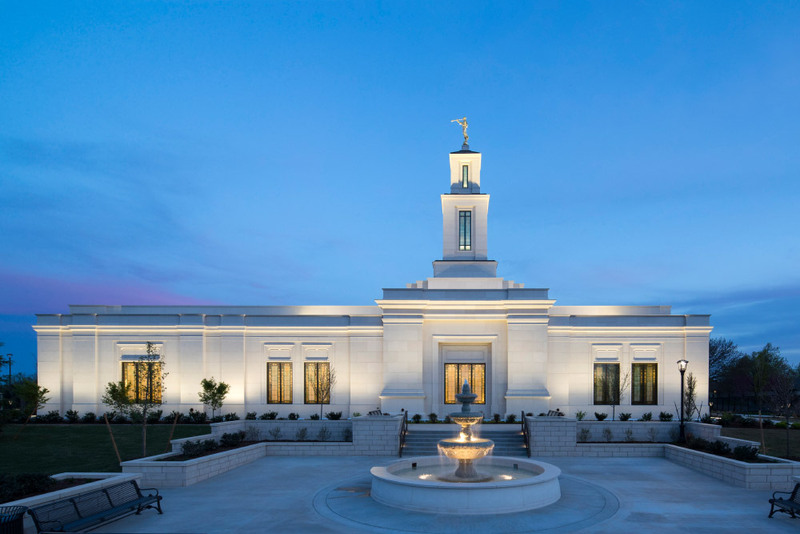 The temple will be located east of Satterfield Drive and Butte Street in Pocatello, in a new subdivision known as Crestview Estates – Division 2. 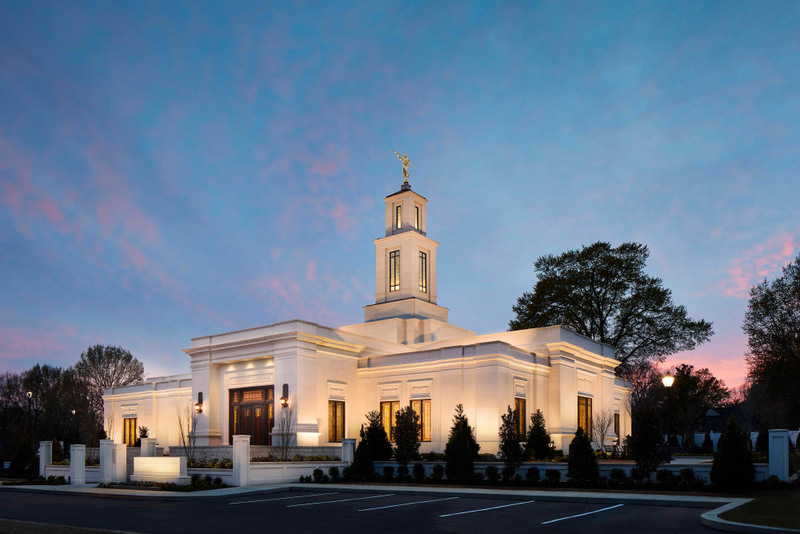 You can view the location on Google Maps here. 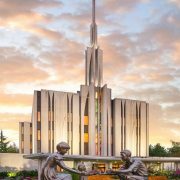 Attendance at the groundbreaking ceremony is by invitation only, with the general public invited to view the proceedings live from local meetinghouses. 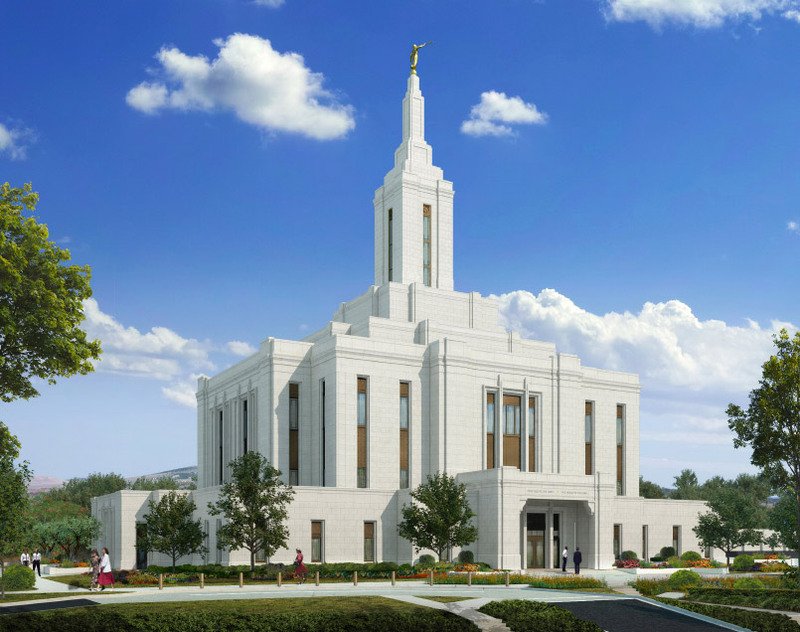 The Pocatello Temple will be the sixth temple in Idaho. 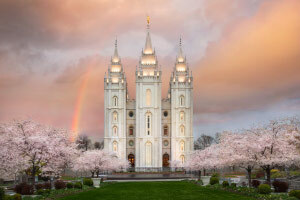 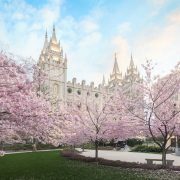 We’re thrilled for the saints in the area for the construction of their new temple to begin after it was originally announced by President Monson in April 2017.